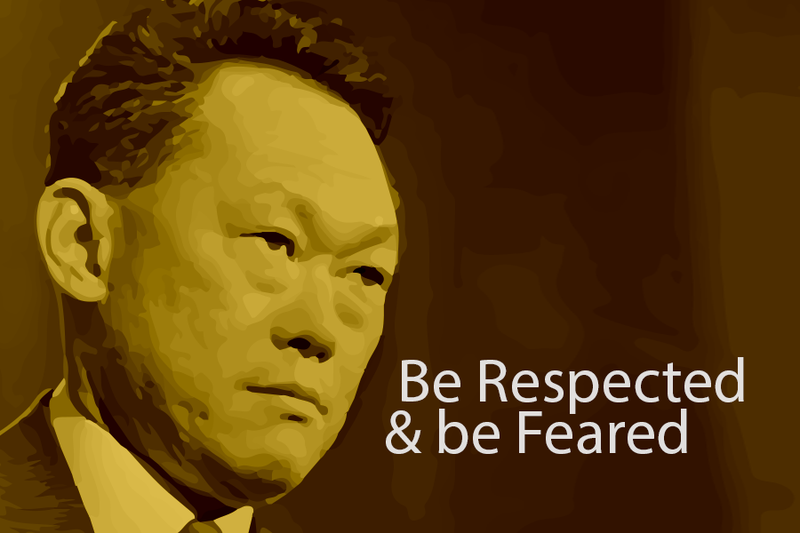 Described by Time magazine as “a man of great intelligence, with no patience for mediocrity”, Mr Lee Kuan Yew is incredibly brilliant, and it shows in his words and actions. From nothings he built Singapore as a country of Everything! 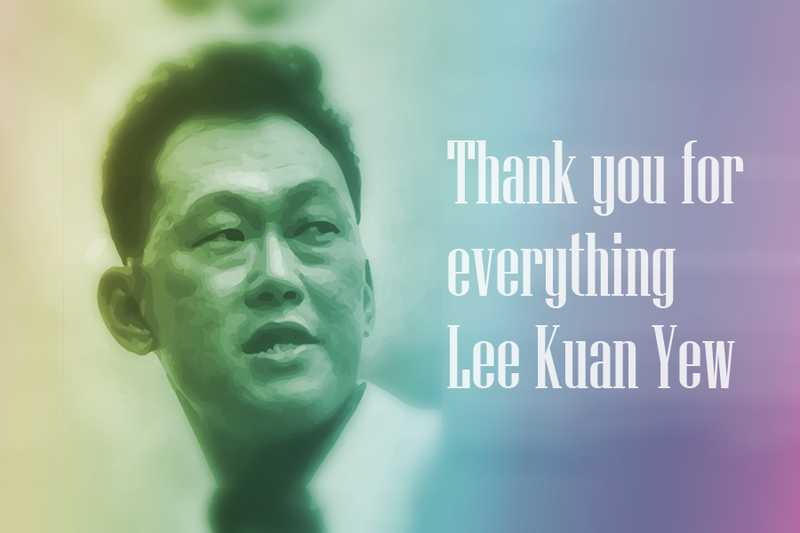 Mr Lee Kuan Yew passed away peacefully on 23 March 2015. While people from all over the world are paying their respect. We dedicate this post as tribute to his fantastic leadership. As a leader who has led a team to achieve the impossible, it’ll be extremely useful to see what we can learn from this great man. If you’ve heard his speech before, you’ll understand.He is known for giving Sincere , powerful, passionate speeches, and when he speaks, it’s difficult not to listen. If you want to please everyone you will get nowhere. Many leaders succumbed to fast decisions just to stay popular. Being able to care less about what people think, and focus on getting your facts right is something many people can learn from. 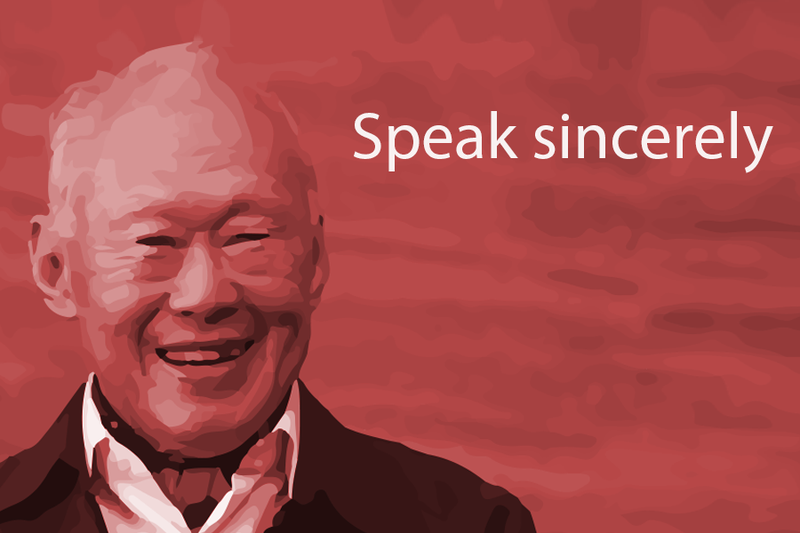 Mr Lee was a top student in Singapore, and was once again the top student when he studied overseas.Mr Lee brought a red briefcase to work, and in there, he jotted down notes about both important and “trivial” things, but they were all about Singapore, the nation he built. 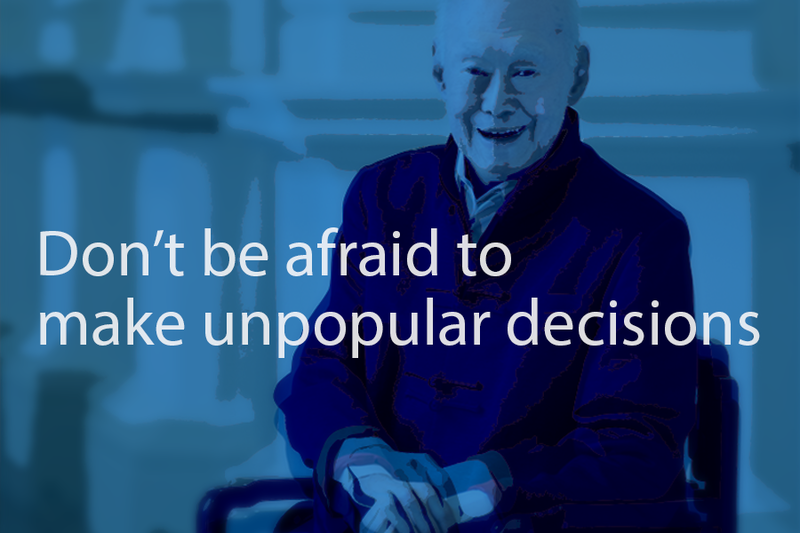 Turns out Mr Lee takes after Machiavelli’s philosophy in The Prince — that a good leader is a feared one. With his iron-fisted policies, he was a feared leader, but was highly respected and spoke with great confidence. 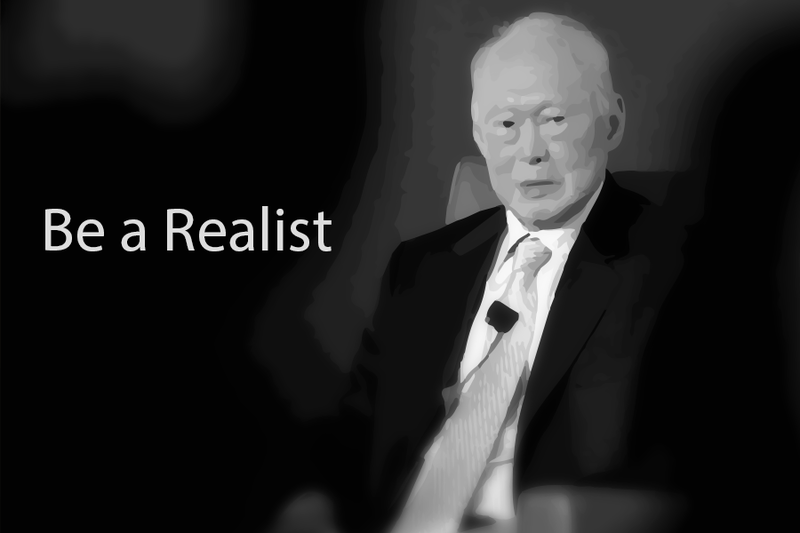 Lee Kuan Yew has always been a well-known realist. 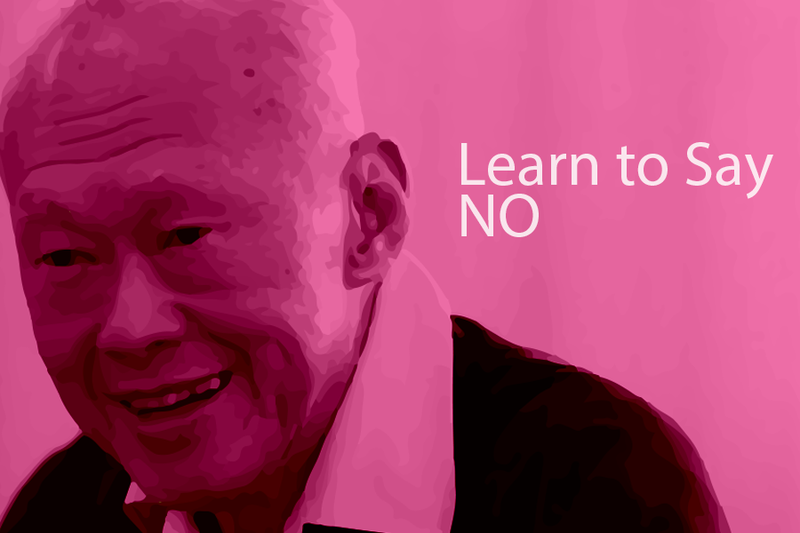 All those local and international mourning shows how much respect Mr. Lee Kuan Yew has gained. Thank you Sir! 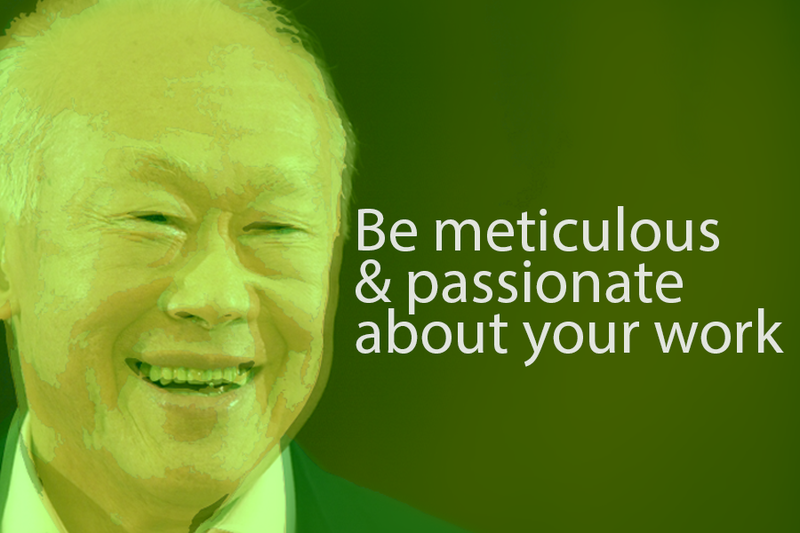 Your legacy is of hard work, integrity and sacrifice will always remain bright and enduring for the people of Singapore. May you now rest in peace, Sir.